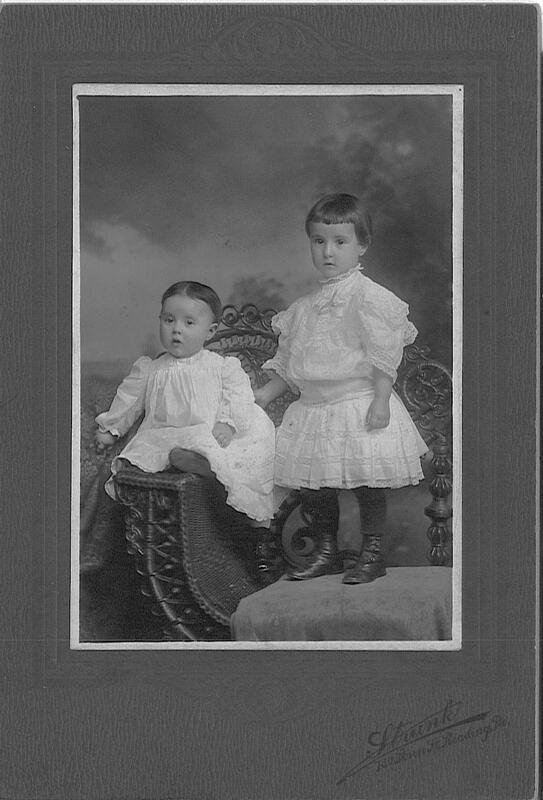 Comments: Bertha Marie Lechner (Nee: ) | Manatawny PA United States | 1901-1920 | Comments: Edna Lechner is on the left, Bertha Lechner is on the right. Edna was born in 1911, Bertha in 1908, both are graduates of Oley High School, Oley Township, Berks County, PA. Edna graduated from St. Joseph's School of Nursing in Reading, PA in 1931. Bertha graduated from Louisiana State University in 1933.